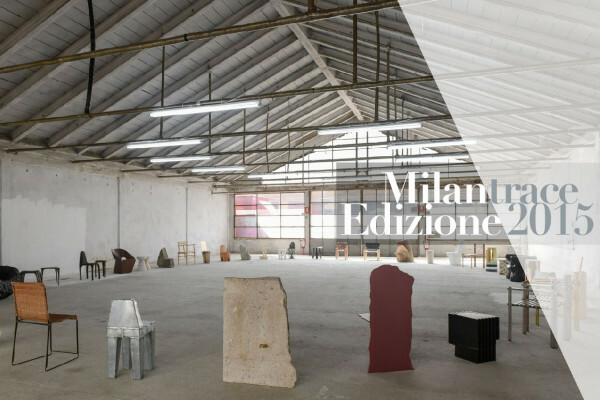 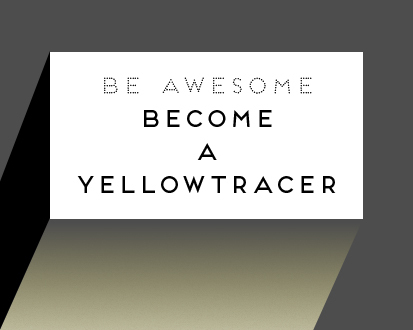 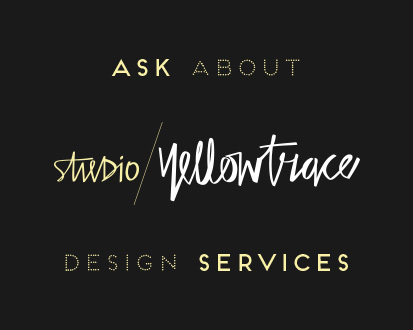 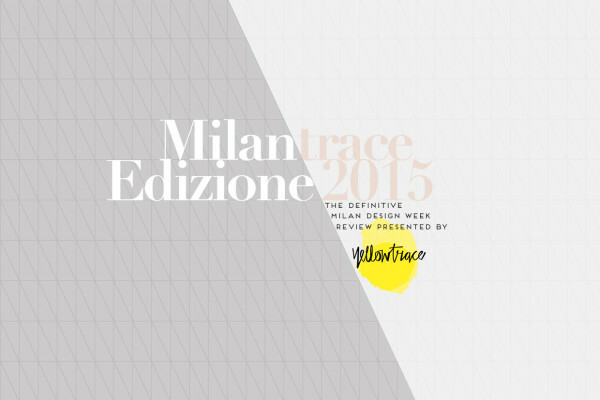 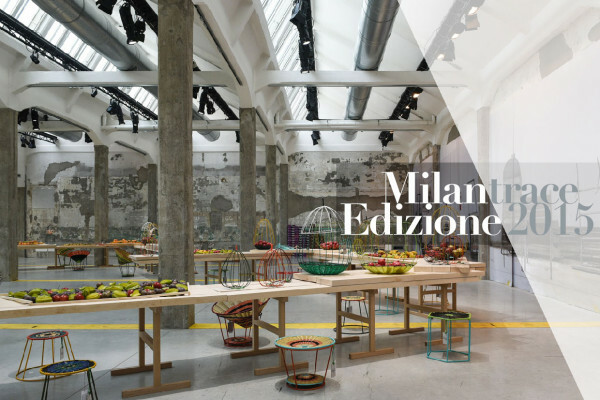 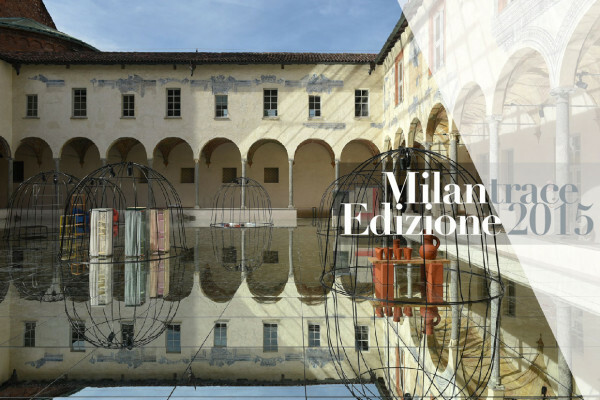 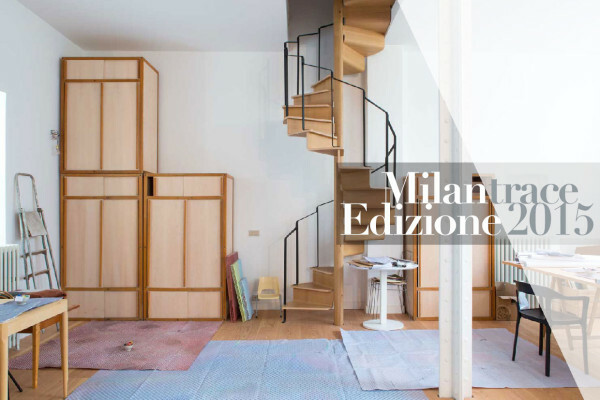 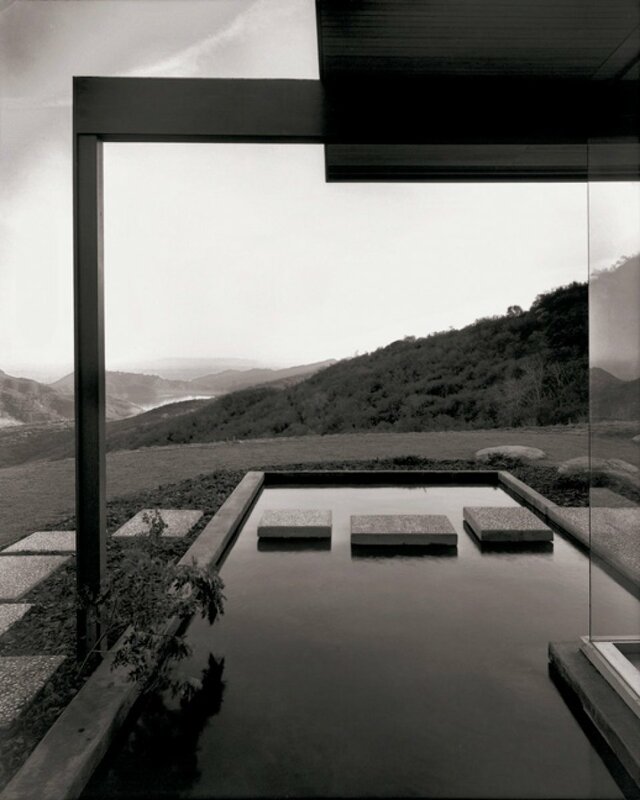 Yellowtrace Presents // MILANTRACE Edizione 2015, Digital Report & Talk Series. 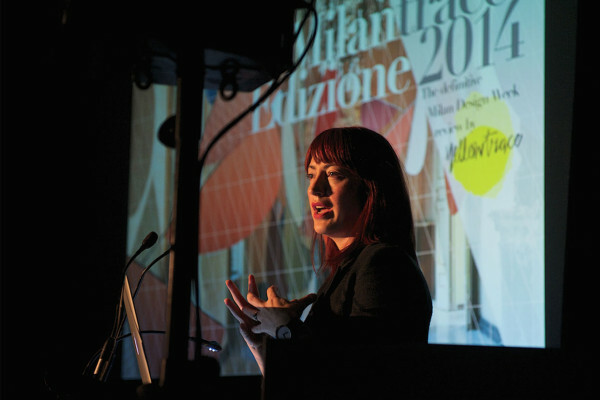 MILANTRACE Edizione 2014 – Talk Series National Tour Wrap-Up. 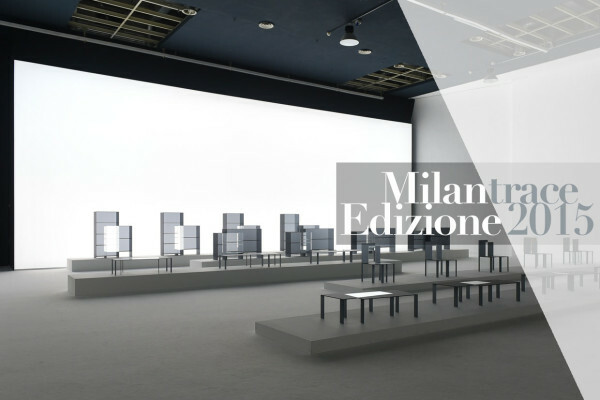 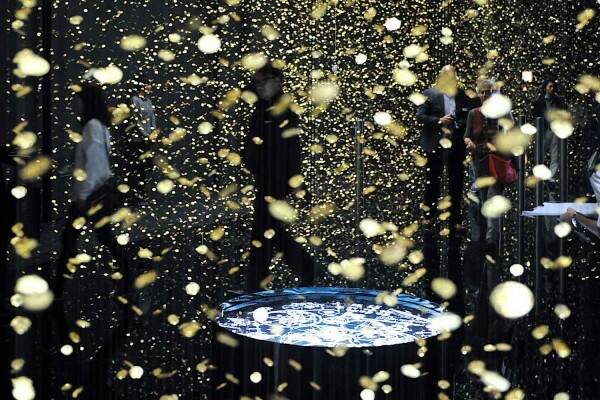 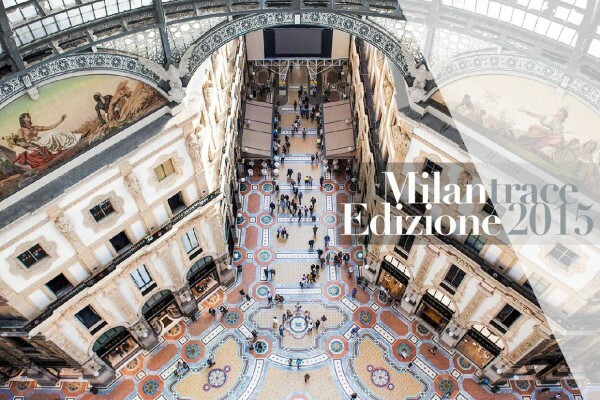 Video // Milan Design Week 2014: The Highlights, Presented by Yellowtrace.